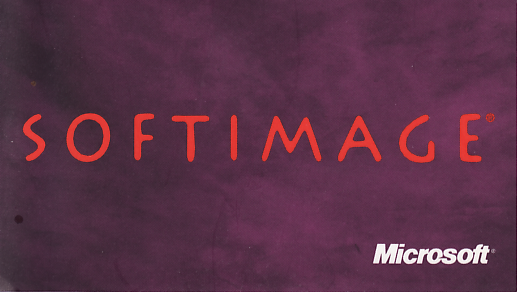 This entry was posted in Friday Flashback and tagged acquisition, history, Microsoft, Softimage by xsisupport. Bookmark the permalink. In light of the very vocal public opinion of the later Autodesk acquisition: how did the users at the time react to the Microsoft takeover and the subsequent move to Windows? That’ll be a little harder for me to dig up…I wasn’t at Softimage at the time, and I don’t have the softimage 3d list archives. I do remember being told that the employees weren’t happy at first.